Chengdu is one of the most populous cities in Western China, and has long been established as a national base for the electronics and IT industries. Several key national electronics R&D institutes are located in Chengdu. The growth in the technology sector makes it imperative for professionals to take up courses that are not only going to train them well but also provide them with job opportunities. 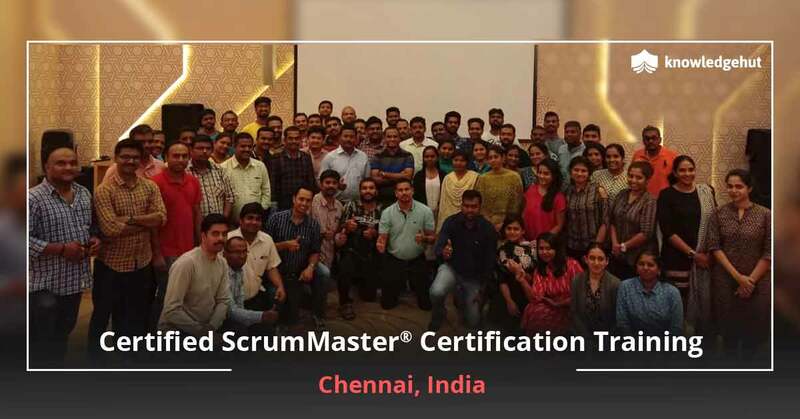 One such course that will take the aspirants ahead in their careers is the Certified ScrumMaster training in Chengdu. 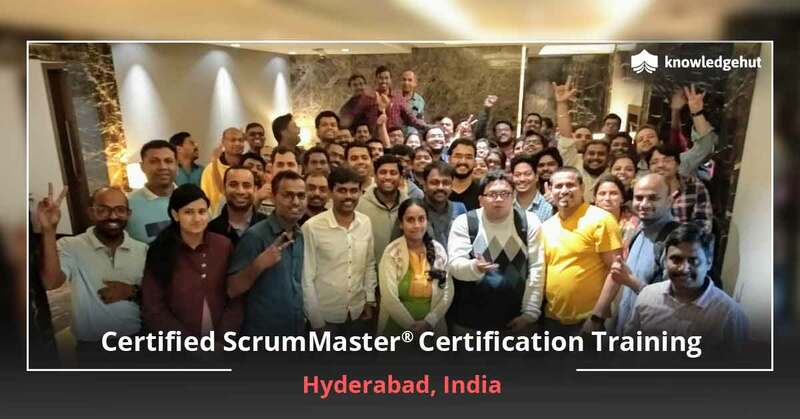 On completion of the two-day Certified ScrumMaster online in Chengdu the candidate becomes eligible for Scrum Alliance Online CSM Test. 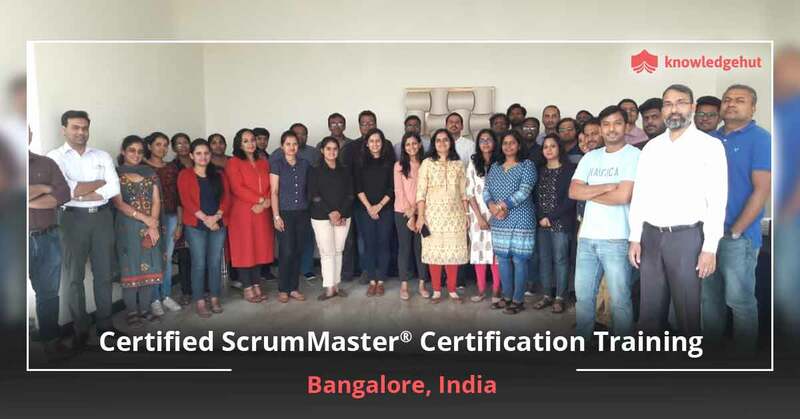 The student will acquire understanding of Scrum framework, including team roles, activities, and artifacts to embark on a project and finish it on the right foot. 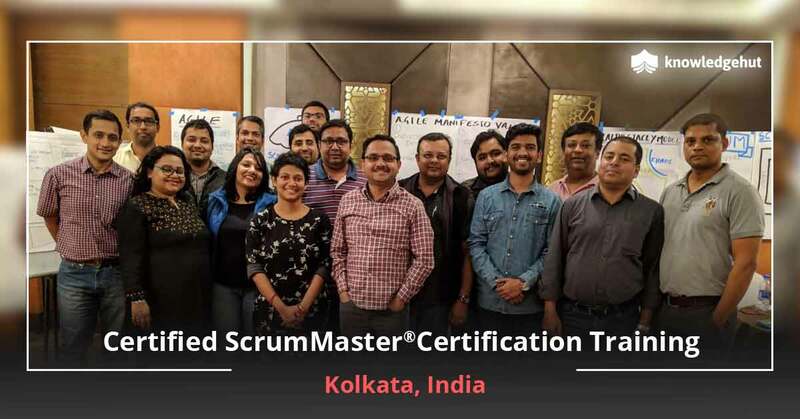 CSM training in Chengdu will help applicants gain insights about Scrum framework and also an understanding of how to scale Scrum from small-sized to large, multi-continent projects. 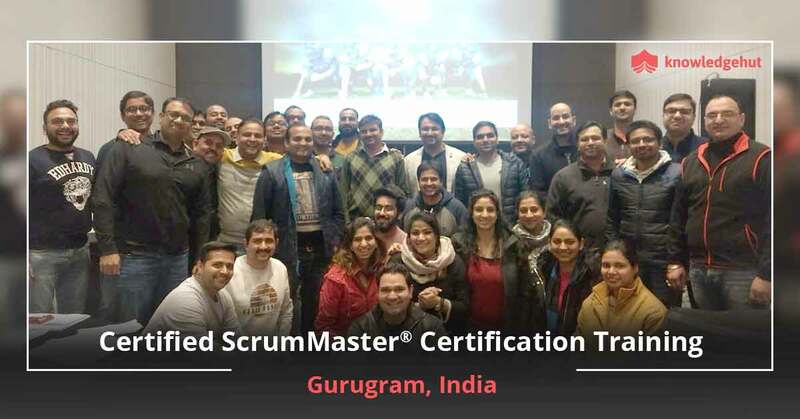 Attending the CSM training online in Chengdu prepares participants to take the exam and become a Certified ScrumMaster (CSM), along with a two-year membership with Scrum Alliance. 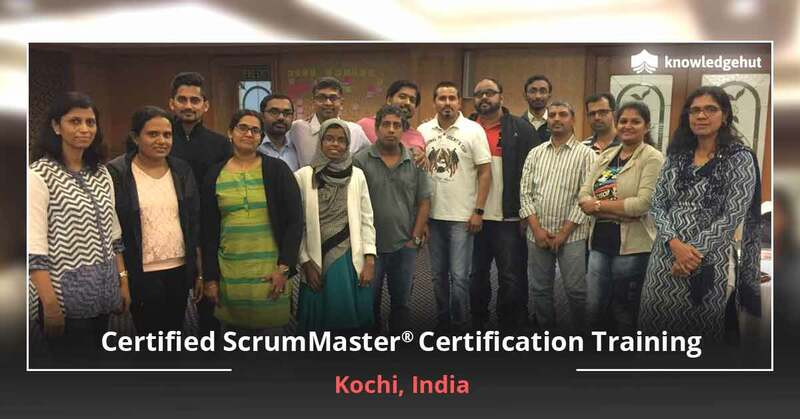 For enrolling in CSM classes in Chengdu the applicant can enroll with KnowledgHut, a Global Registered Education Provider of Scrum Alliance. The course structure can slightly vary according to the trainers available for a particular course. 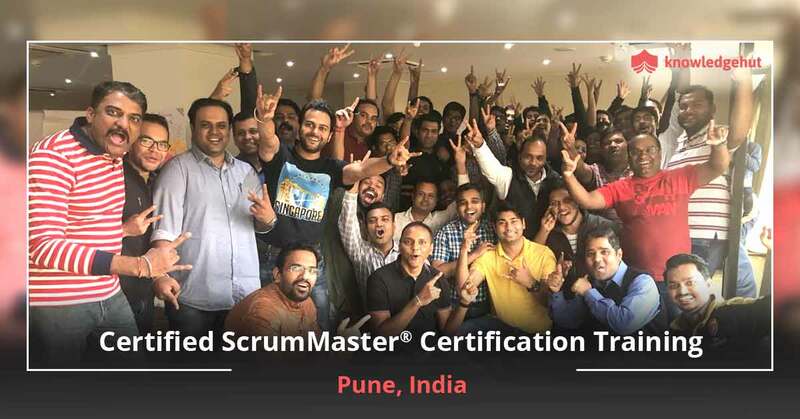 The workshops will give access to Scrum Alliance approved course material besides practical experience working with Scrum tools and activities. 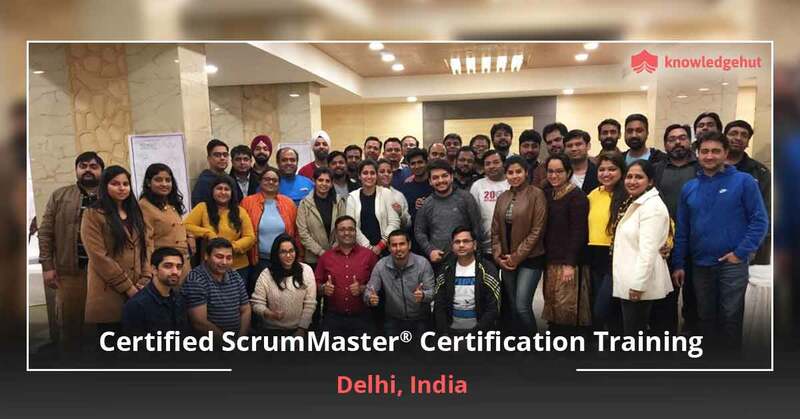 Also note that the course fee for Certified ScrumMaster course in Chengdu includes the CSM certification cost in Chengdu.